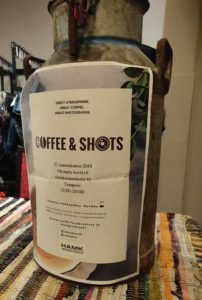 International Business students from Valkeakoski and Valkeakoski Vocational School business students organized Coffee and shots event in Tampere. They wanted to combine two things they love: coffee and Finnish nature. 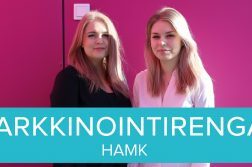 There were small roasters introducing their products and gorgeous shots captured by Finnish nature photographers. 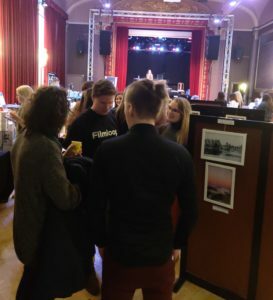 Event was in beautiful Olympia Kortteli with cozy urban atmosphere, live music and smell of a fresh roasted coffee. They wanted to combine two things they love: coffee and Finnish nature. We already saw some behind the scenes footage before and now we get to see a glimpse of the real event. 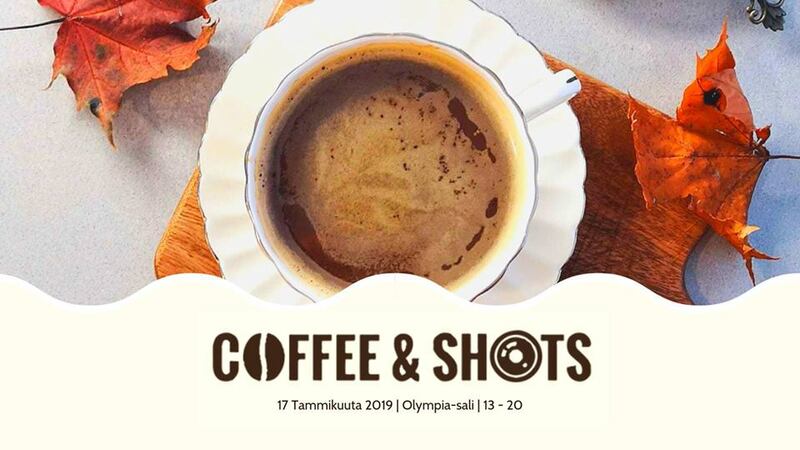 Team SISU fully designed and organized the Coffee and shots event. Right when entering to the Olympia Kortteli there were students greeting and welcoming visitors in and taking care of their jackets with a big smile on. Students had organized fun facts -quiz about coffee and mug decoration station, which was a fun detail. Great amount of small roasters came from all over the Finland and in the middle of the room there was a beautiful photograph exhibition of Finnish nature. Students had found the photographers from the internet and social media. All the photos were on sale. In the end so many photographers were interested that team were able to pick the most beautiful pictures for the event. Sustainability and nature conservation were close to team’s heart so the students wanted to do some charity work. They decided to donate profit from the sales to WWF Baltic Sea Program and that way to support the nature conversation. Small roasters were eager to tell about their products and they were giving taste samples from their different kinds of products. 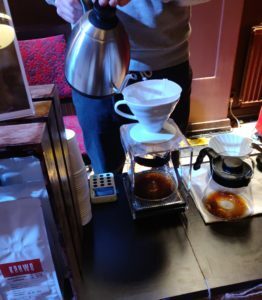 There were samples from different roast degrees and also something for those who prefer tea. It was nice to see how many companies have considered environmental aspects and make sure that the bean farmers get the share they deserve. Roasters had interesting stories about the beans and how they are collected. Coffees were full of flavor and great even for those who usually prefers their coffee with milk. Burger Trio ft Kielo and singer Anastasiya Malyshenko, who is an International Business student, were playing some jazz vibes in the event. It really gave a real coffee house atmosphere and amazed the visitors. After months of planning, the event was a success. Even though they had some setbacks along the way, the team was pleased with the event and they got great feedback from the visitors. 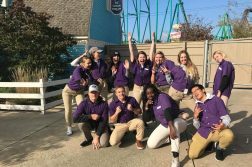 They learnt a lot about teamwork and gain a real life experience from event planning. 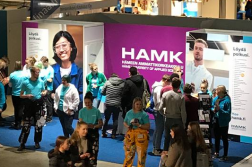 It was a great experience for vocational school students to see what it’s like to study International Business in HAMK. Also working in English with international students improved their language skills and gave an opportunity to share knowledge. Interest in International Business? Join us now!